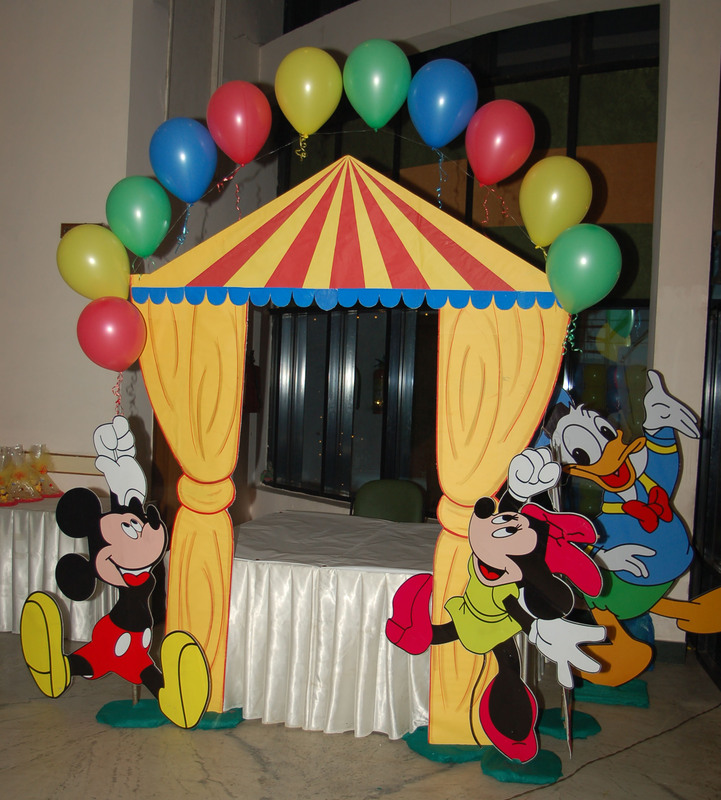 We have done may birthday party in DLF City Phase-5, GURGAON. 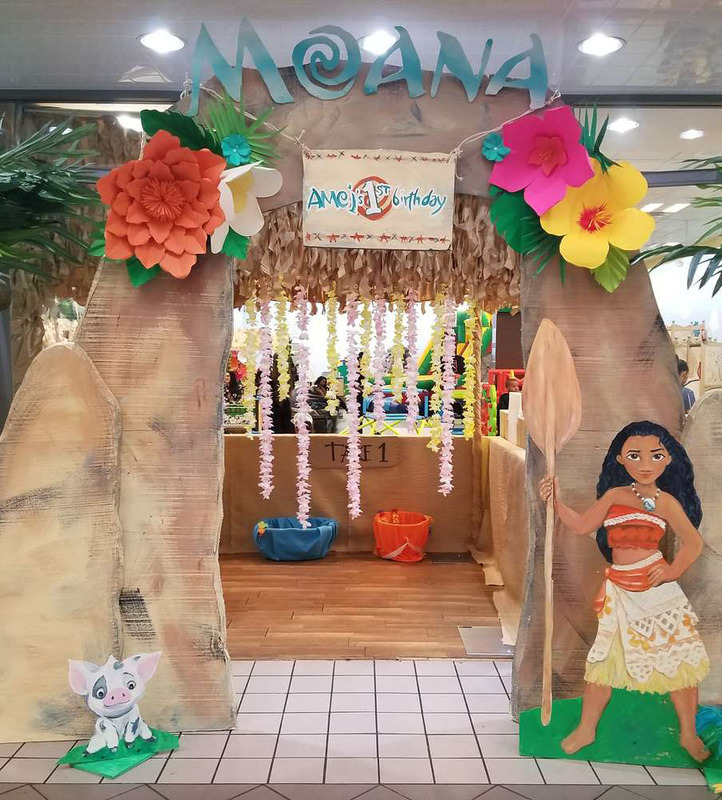 We had done many thematic party in Gurgaon DLF City Phase-5, like Moana theme party, Minion Theme party, Care Bear theme party, Baby announcement theme party and much more. 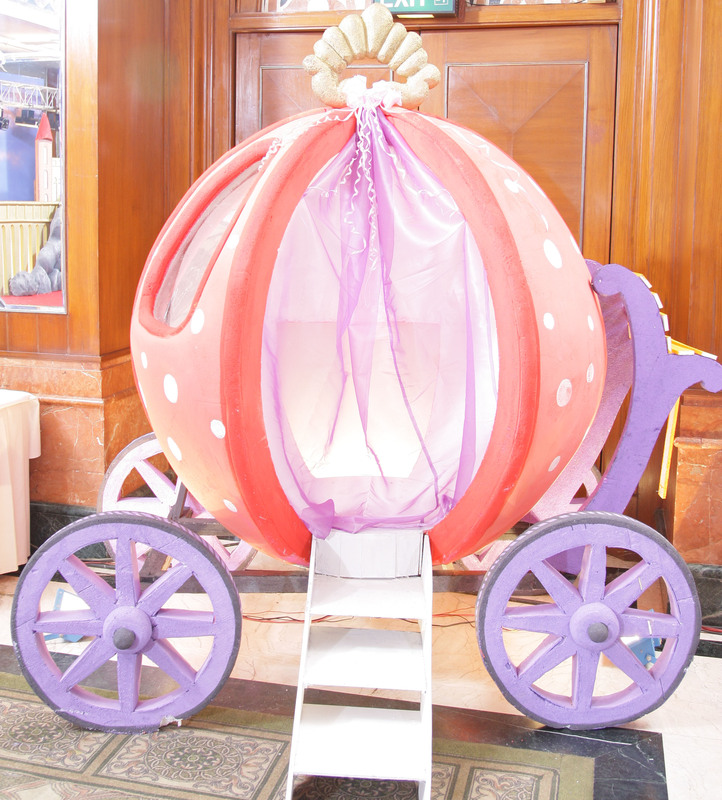 We are the best Birthday party planner in DLF City Phase-5, Gurgaon. We have previously plan our work in the pinnacle tower DLF City Phase – 5, American Express and Club 5 and many more.